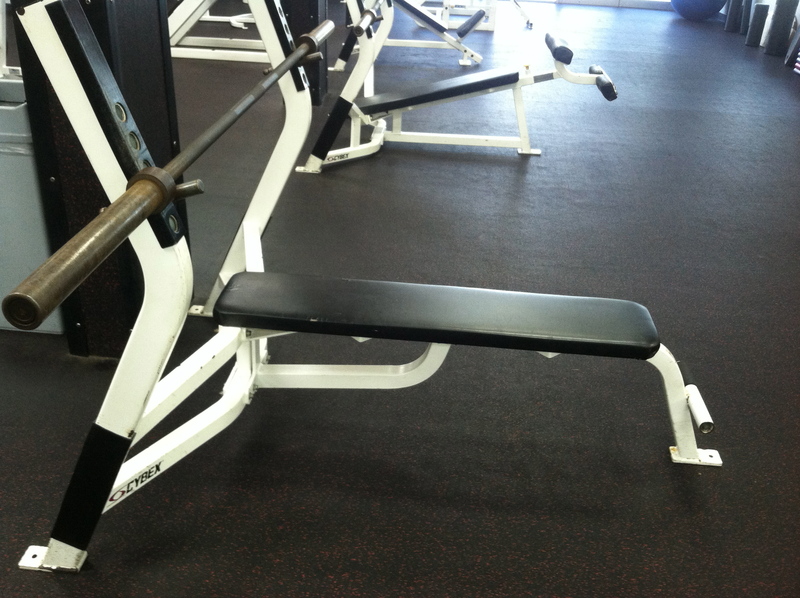 As I look around the gym, one of the more interesting contraptions is the olympic bench press. This is not only the most coveted piece of equipment in the gym, but it doubles as the gathering place for the gym bros who live and die by the bench. It doesn’t matter if you see these same guys in the gym each night of the week, chances are they will be hangin’ by the bench. Unfortunately it doesn’t have a big No Loitering sign attached to it. I bet right now there is a congregation of dudes gathered around a bench with a cool 225 lbs on the bar, but no one really seems to be pushing any weight. One guy will have the Captain Morgan pose going on with one leg on the bench, another will lean on the bar with his towel draped over his shoulder, and another one will be sitting on the bench reading a newspaper. You will hear some chuckling and some words about political issues which will vary greatly depending on what state you reside. If you really pay attention though, the one thing you will notice is that very little exercising will be going on. Sure, some guy will bang out a set every 5 to10 minutes, but considering they make it a point to do at least 6 sets (not including warm up sets), good luck trying to utilize the bench press in the hour you have to do your workout. These bench bros aren’t the type to give up their real estate, especially once that bar is locked and loaded. It seems women get it and spend their time elsewhere, far from the bench press. Here’s a tip for you fellas with arms much bigger than your legs, take it easy on the bench for a few months and try some squats.